The Department of Defense has changed the name of the list it uses for the procurement of IT products to be used over the DoD network infrastructures. 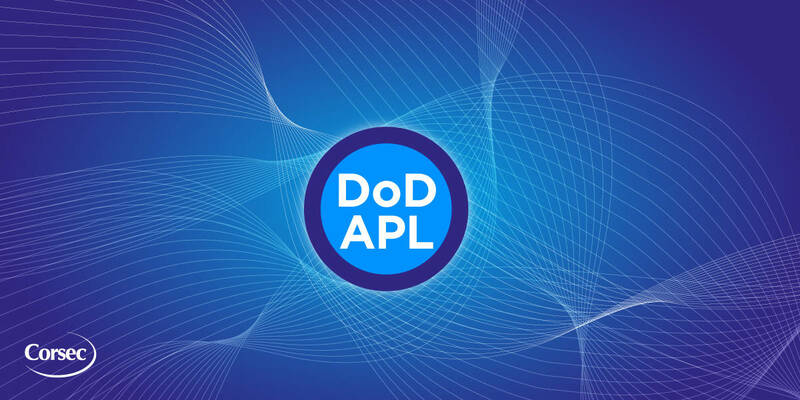 Previously names the Unified Capabilities Approved Products List (UC APL), the new list is henceforth the Department of Defense Information Network Approved Products List (DoDIN APL). Information Assurance (IA) Testing is now Cybersecurity (CS) Testing. There is no change to the process, the same STIG requirements are being tested. The findings report that the test center puts out at the completion of testing which was previously called the IA Report is now to be called a Cybersecurity Assessment Report (CAR). Again, the same information will be presented, the change is in name only. In suite, the meeting that takes place after the Testing AO receives the vendor’s cybersecurity mitigations is no longer an IA Out-brief, it is now a CS Out-brief. Attendees will remain the same.